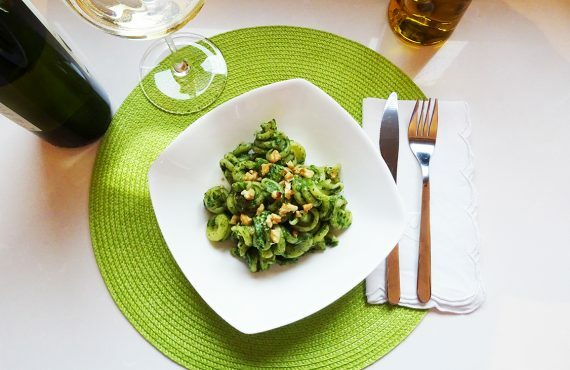 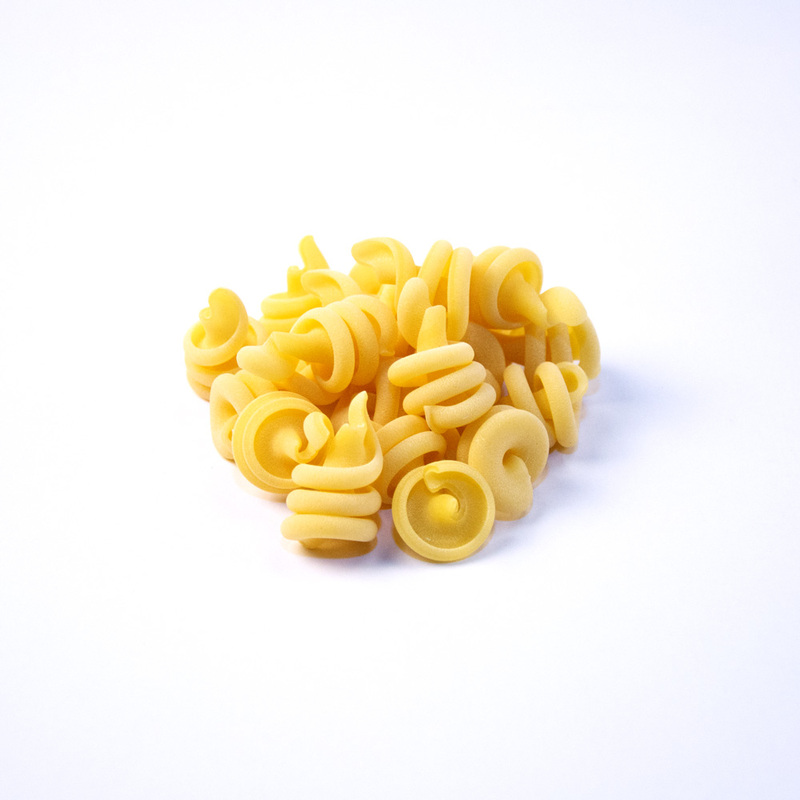 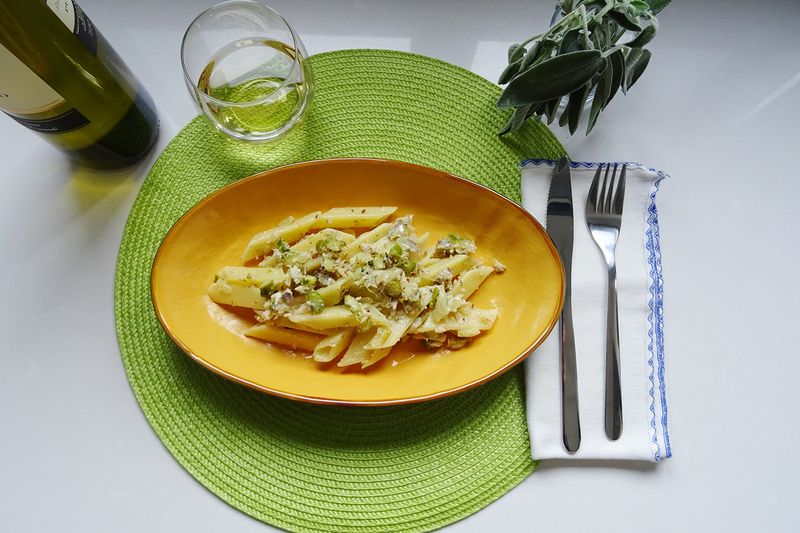 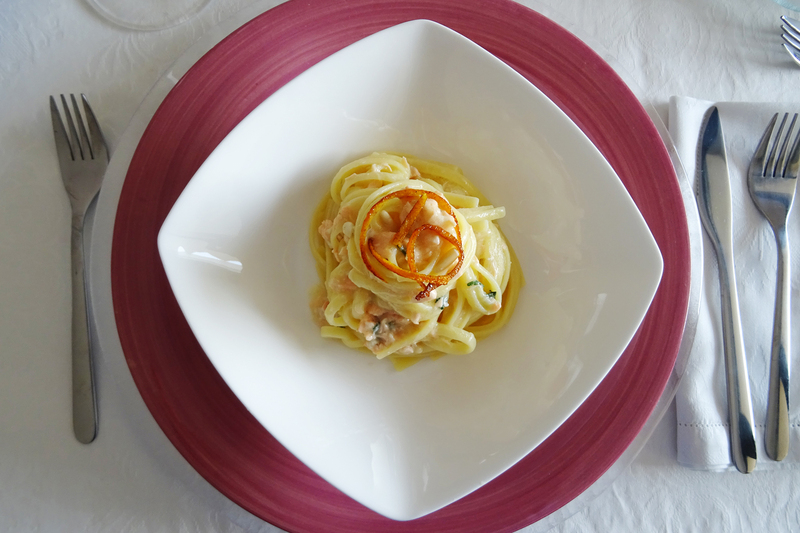 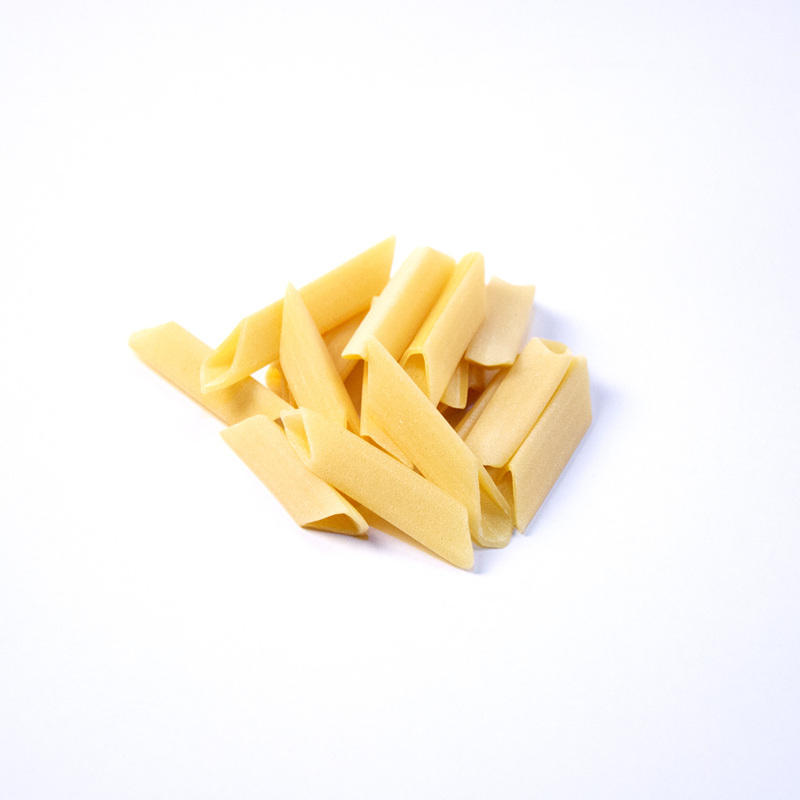 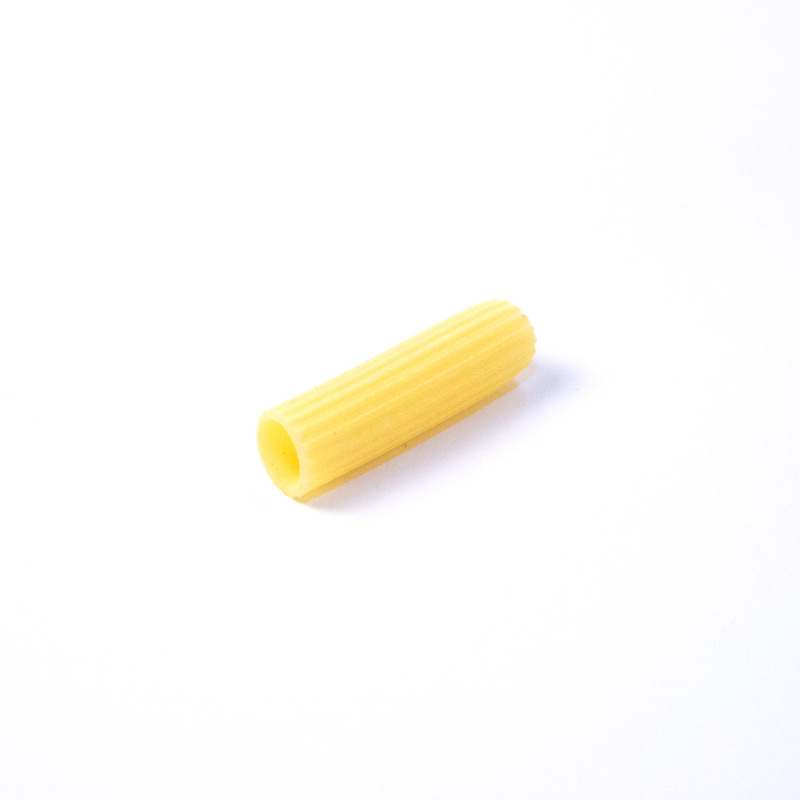 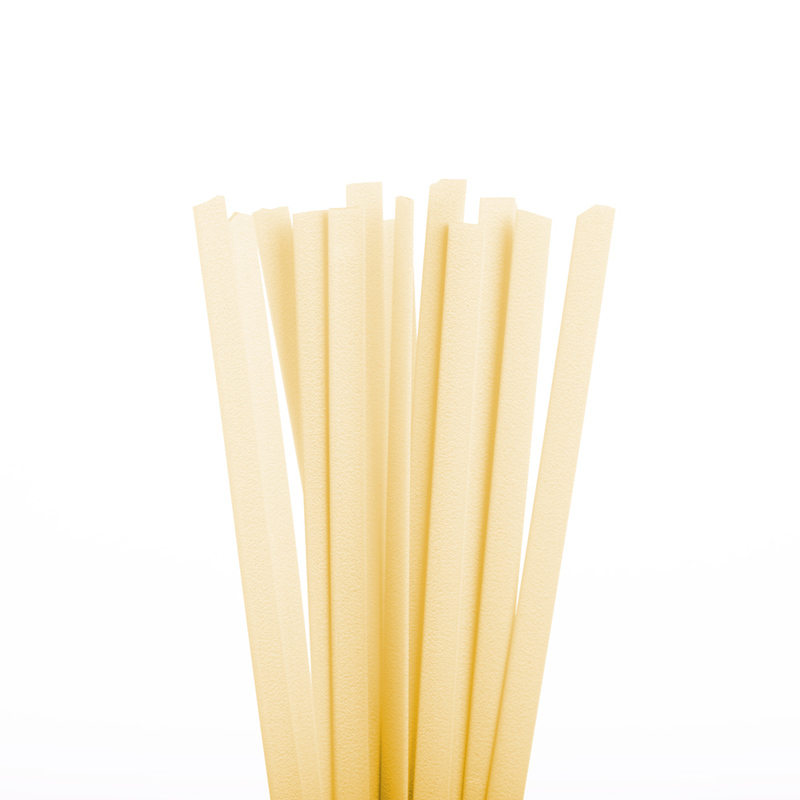 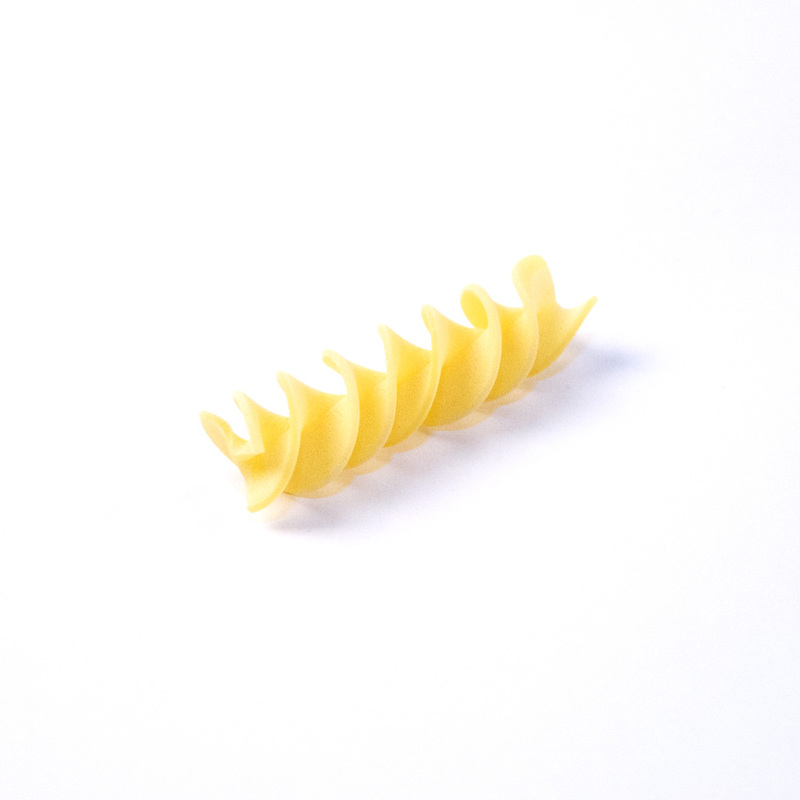 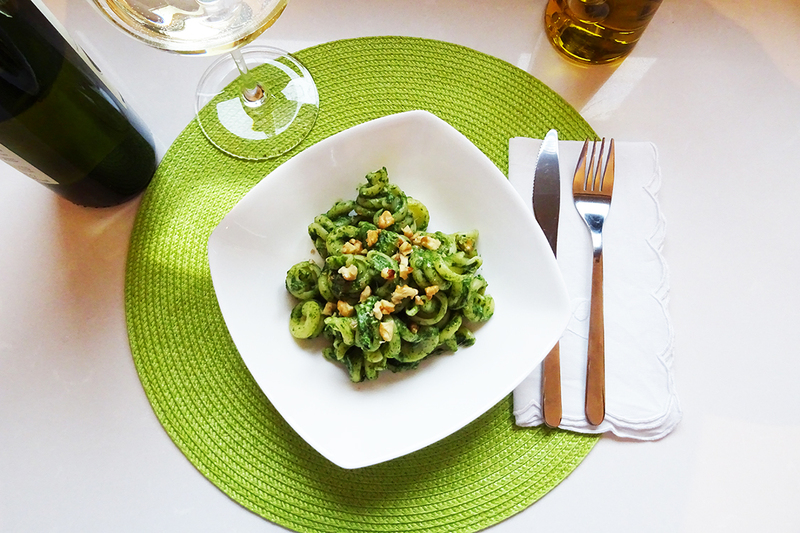 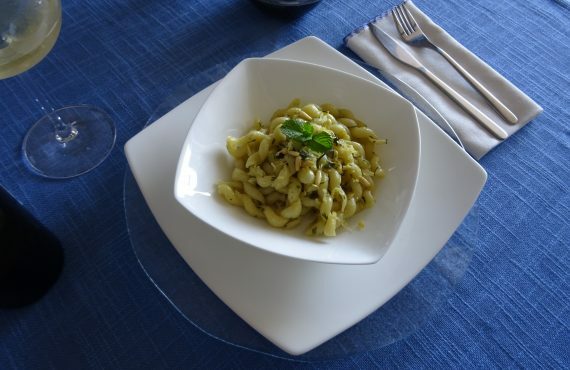 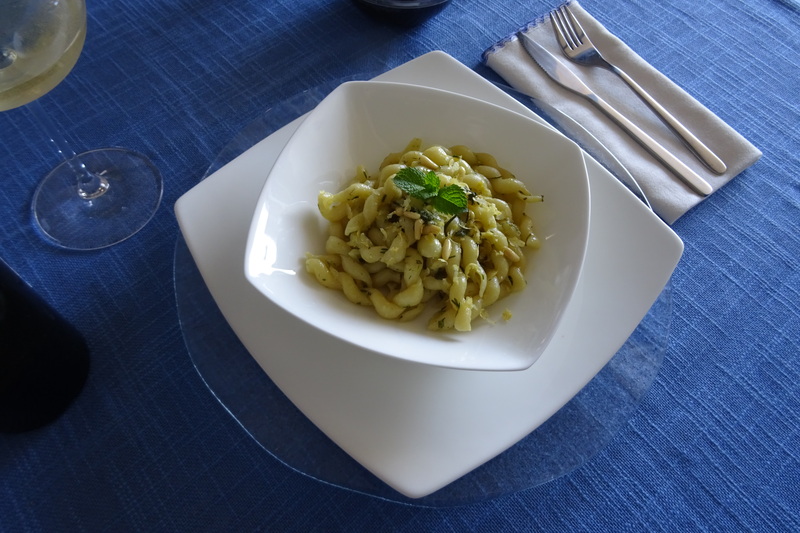 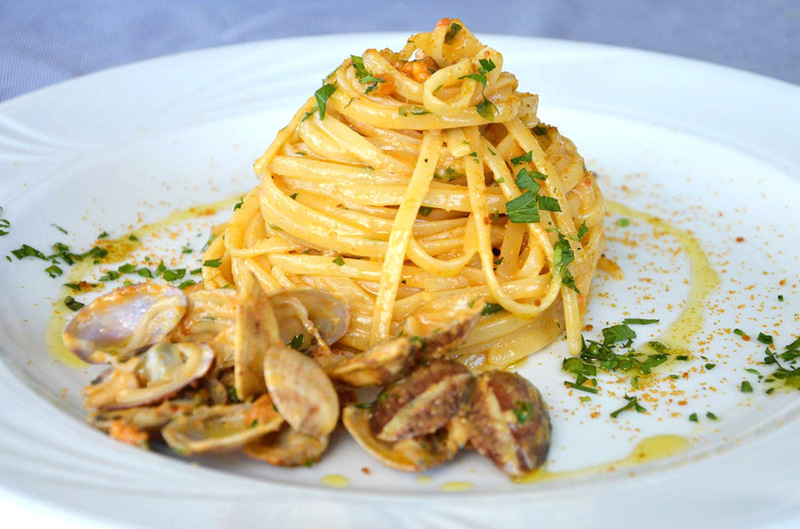 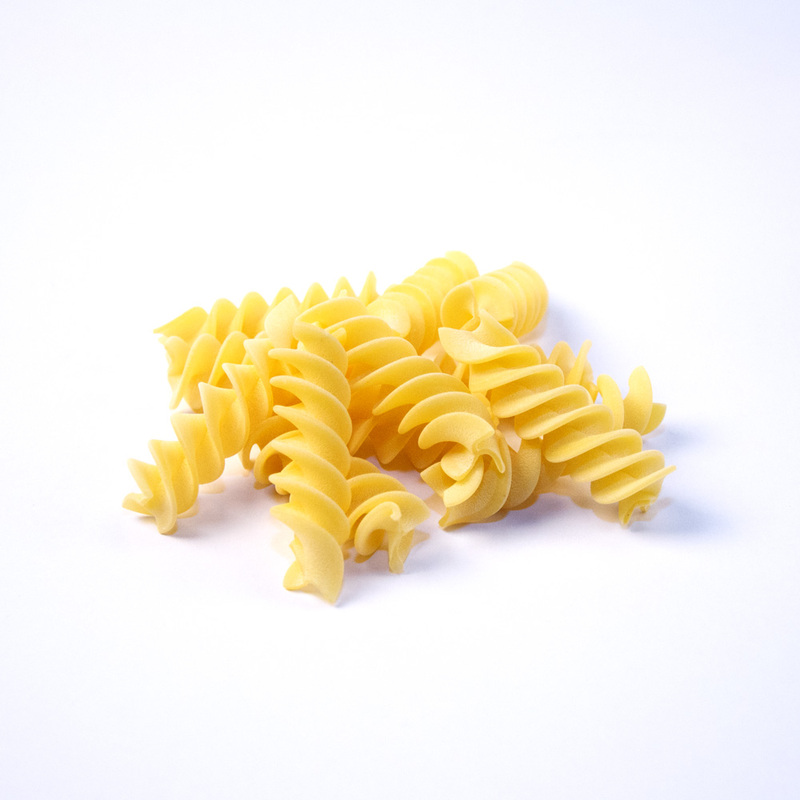 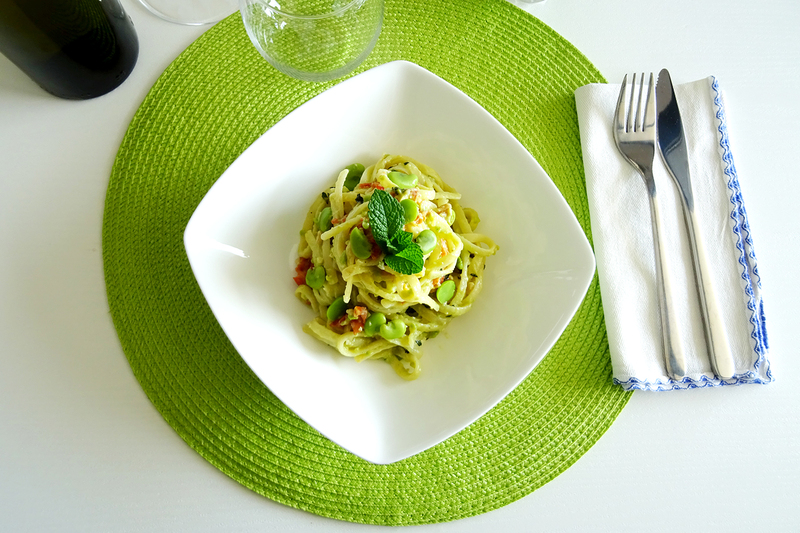 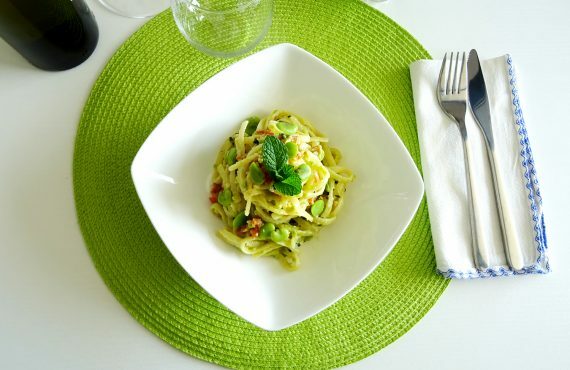 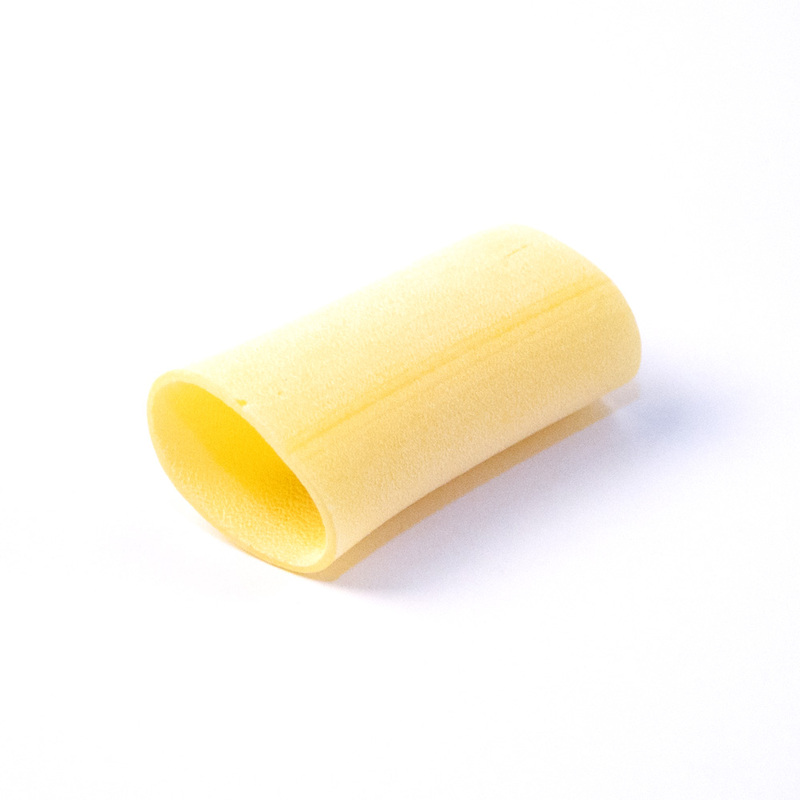 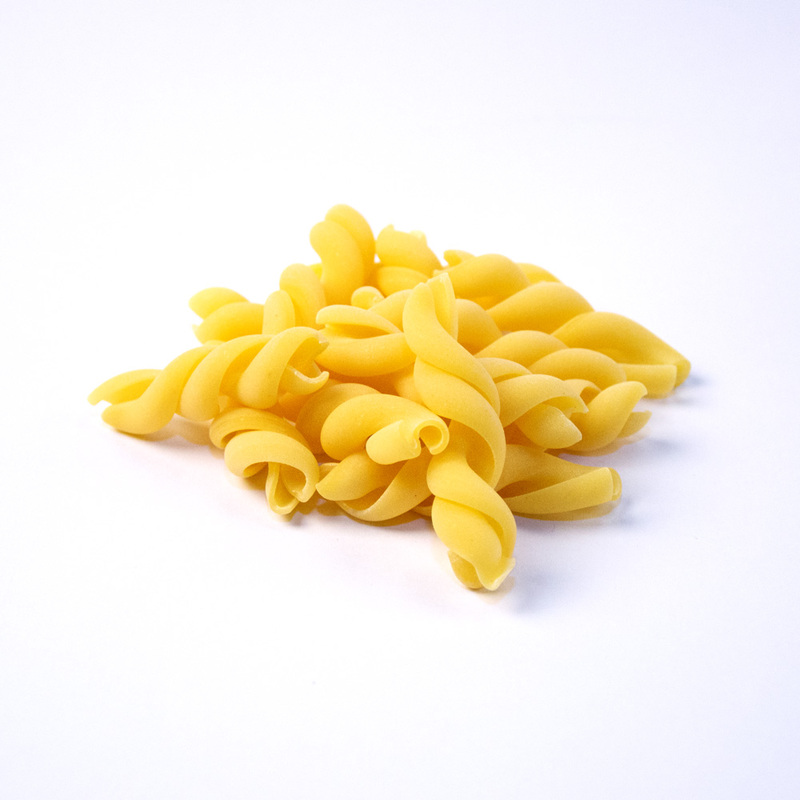 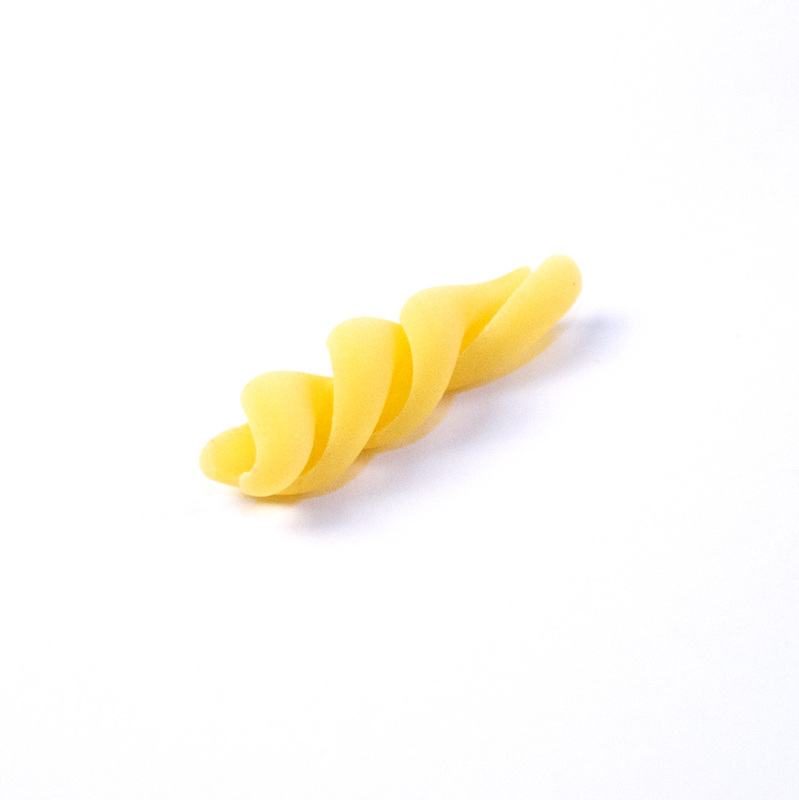 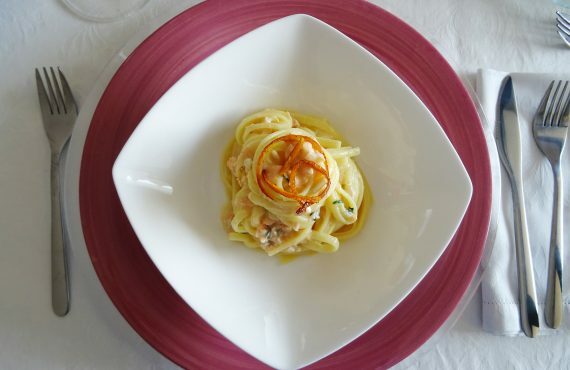 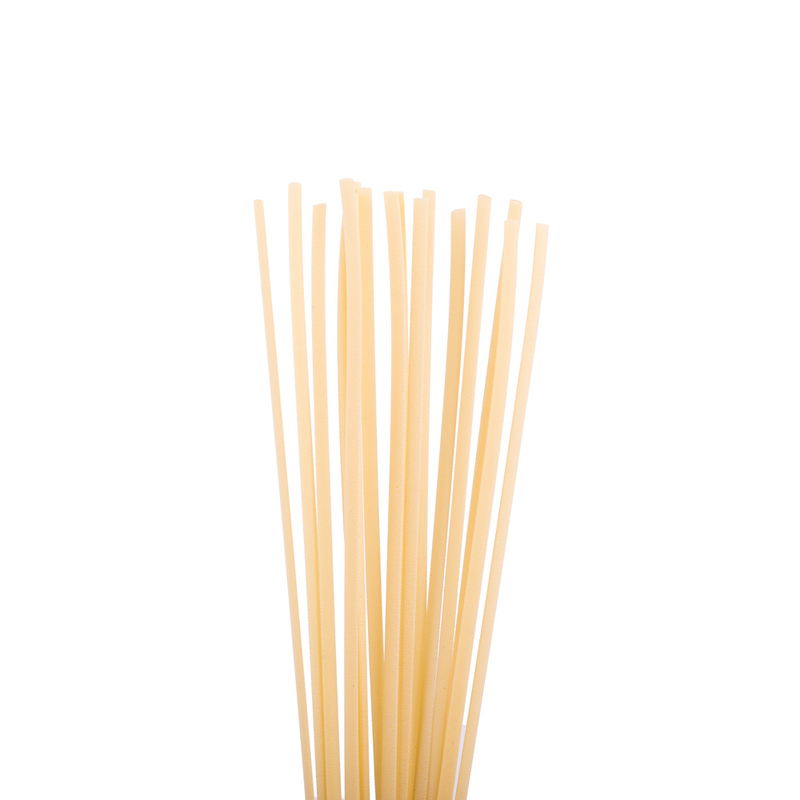 Excellent quality, it offers a slight resistence to the bite even when you make "pasta fredda"! 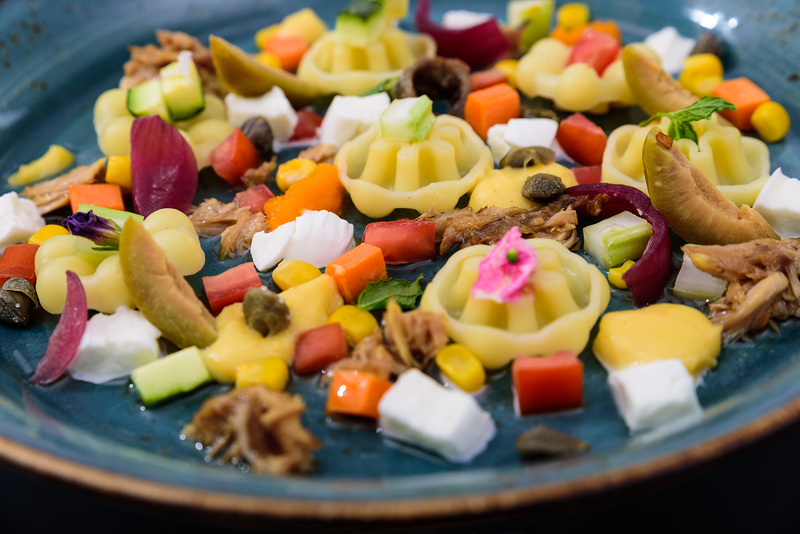 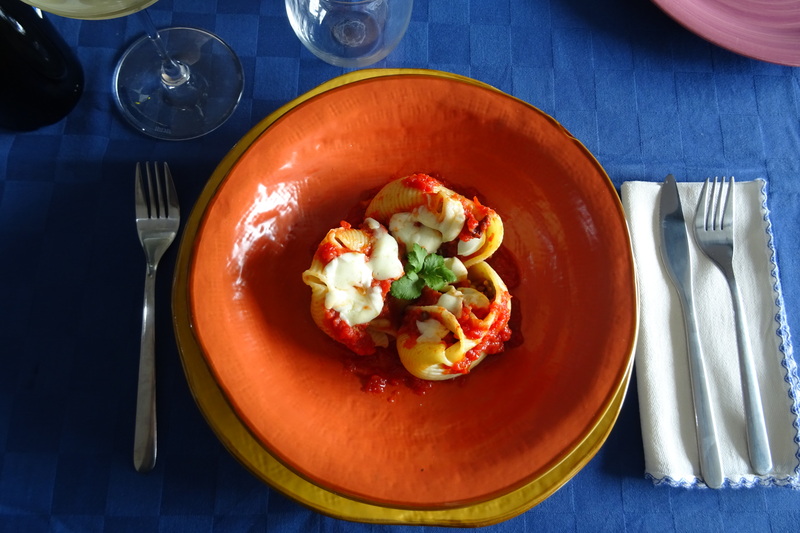 The best pasta I have ever cooked for my international VIP customers, known thanks to the friend chef Nando Melileo. 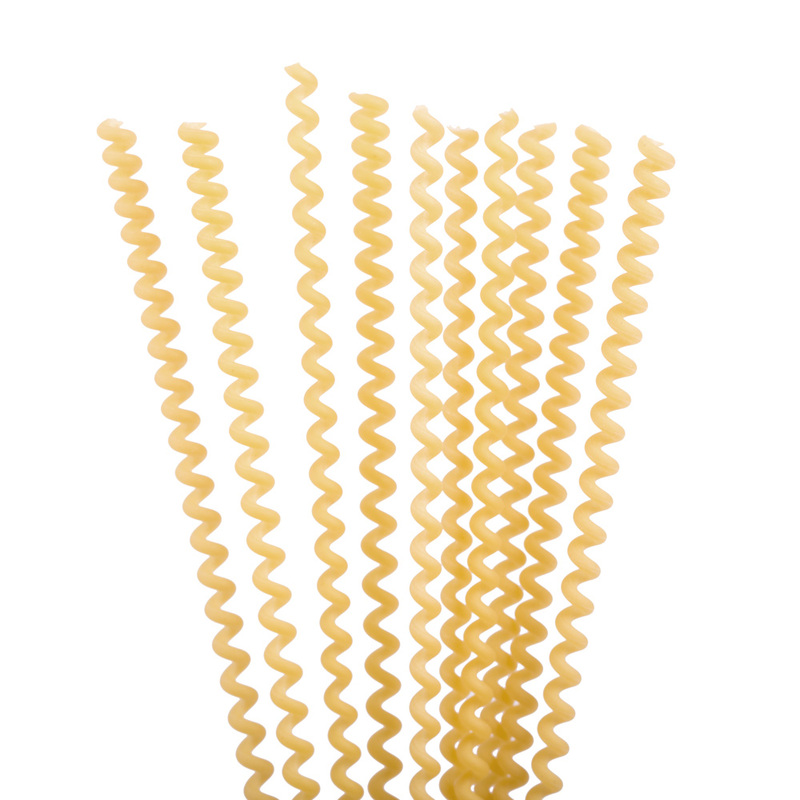 Look, excellent presentation, unique shapes, bronze drawn, 3 days left to dry. 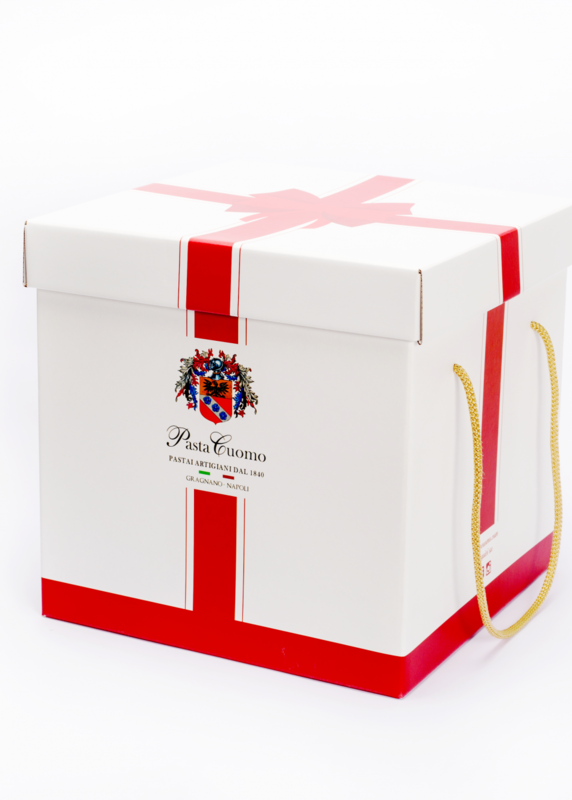 I also use it at Villa Fiorentino & Villa Fisici Positano. 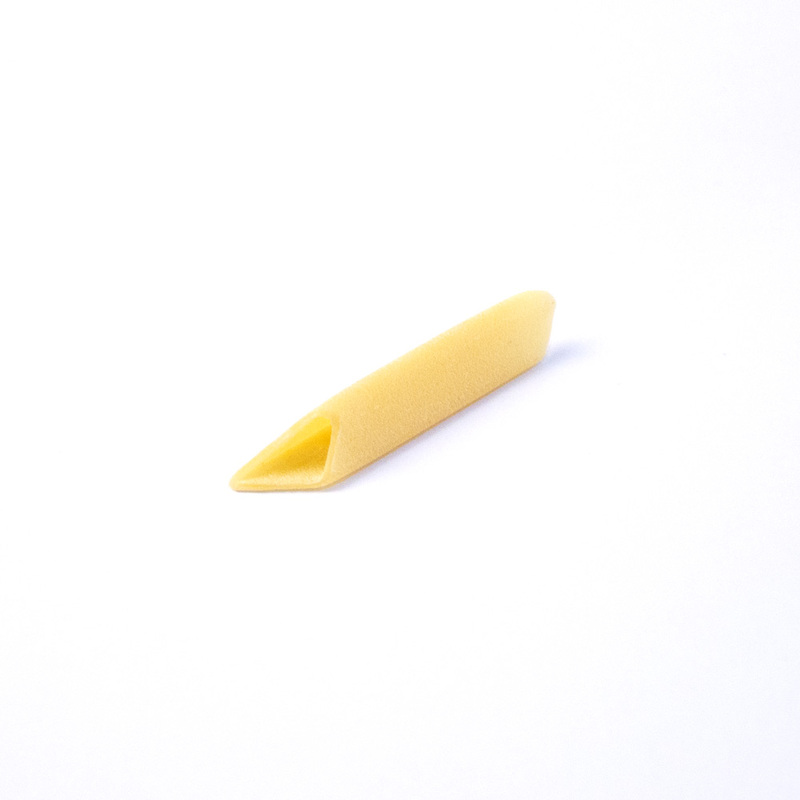 I didn't know your pasta yet, but I was pleasantly surprised by the tomato and basil triangular penne! 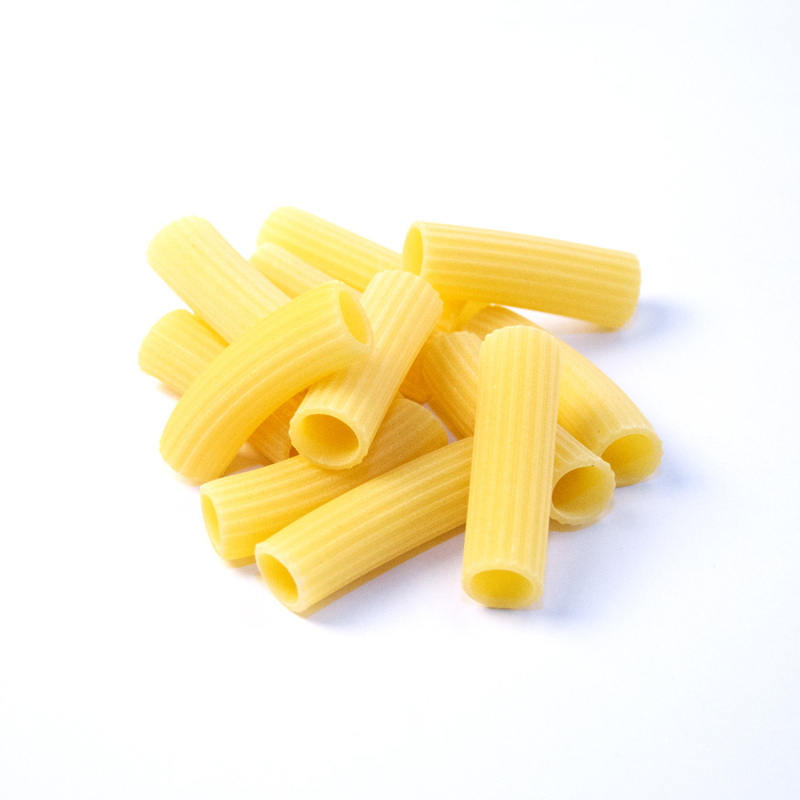 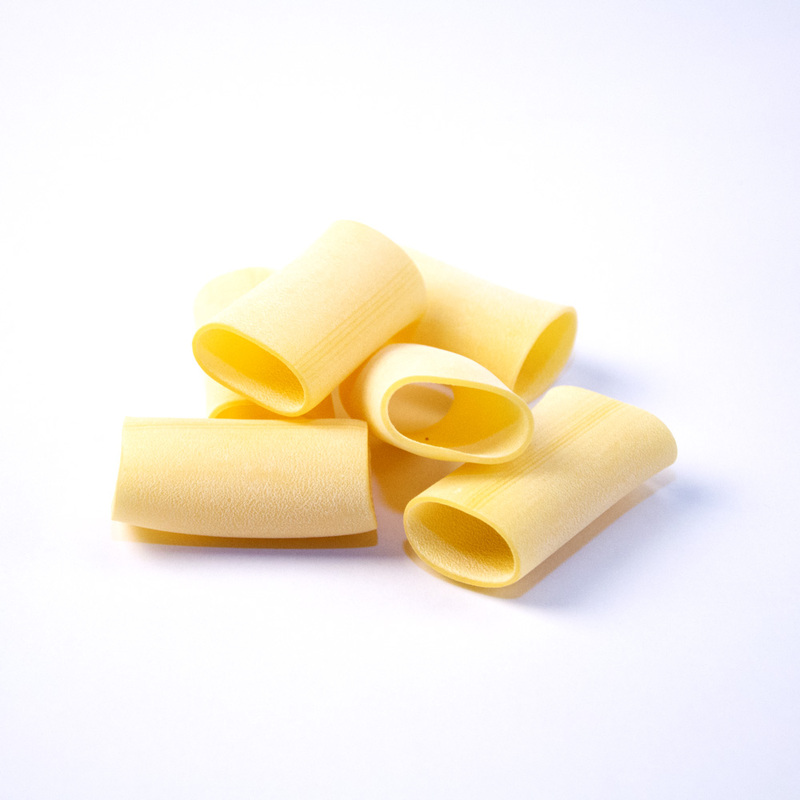 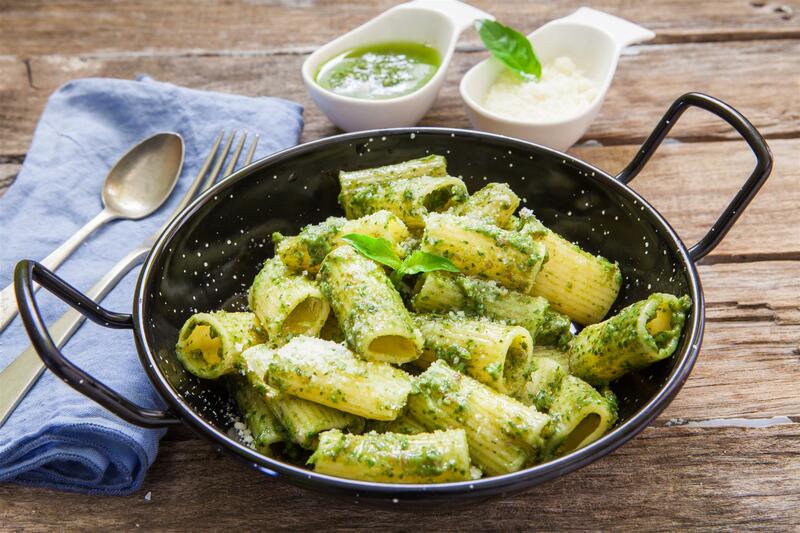 We select the best durum wheat semolina to create a pasta of excellent quality. 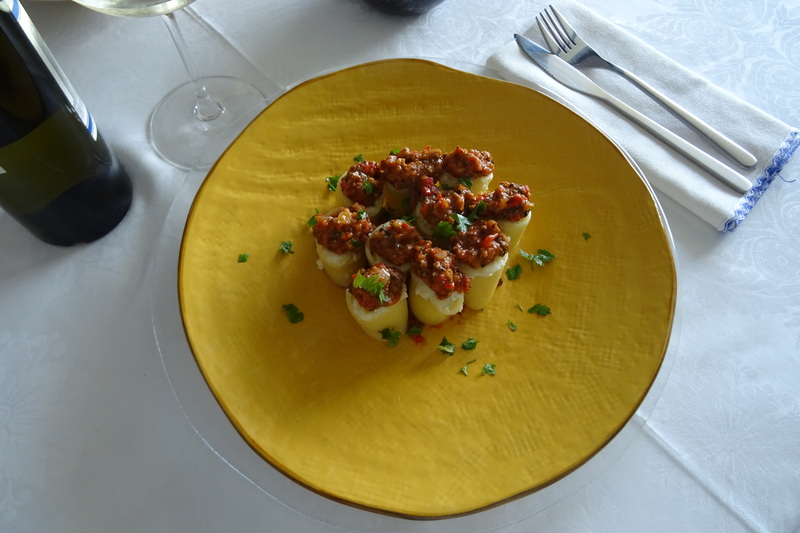 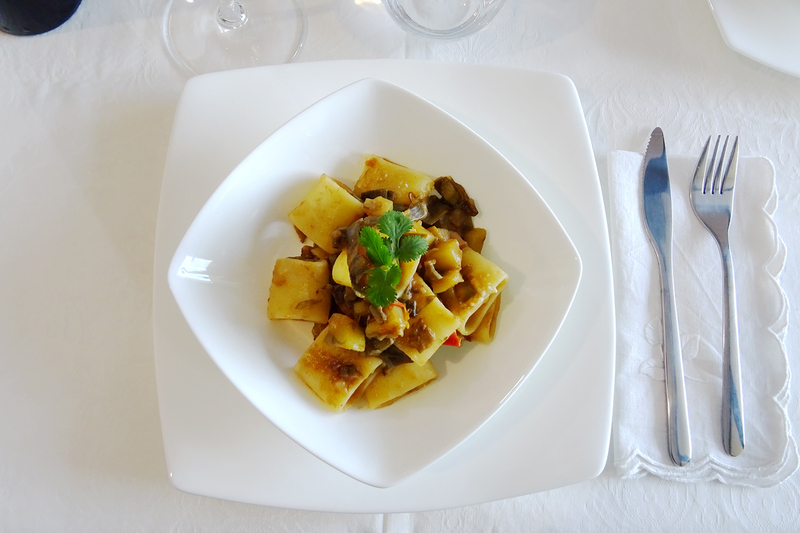 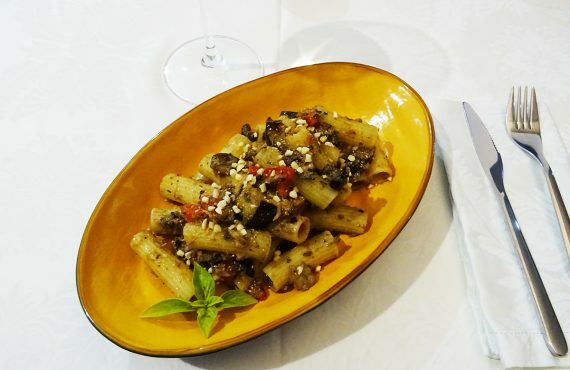 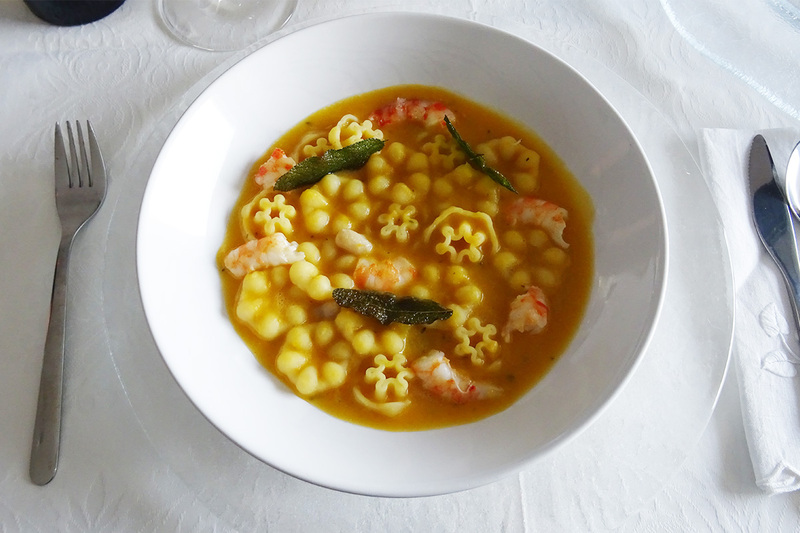 At Pastificio Cuomo we organize tasting events and cooking classes. 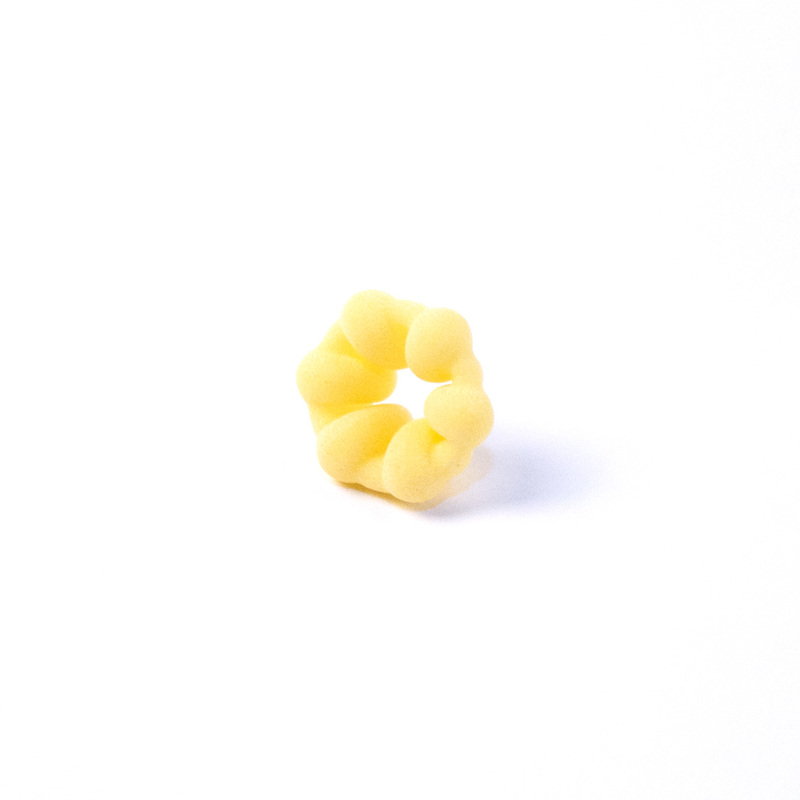 Bronze-drawn durum wheat semolina pasta, left to dry for three days. 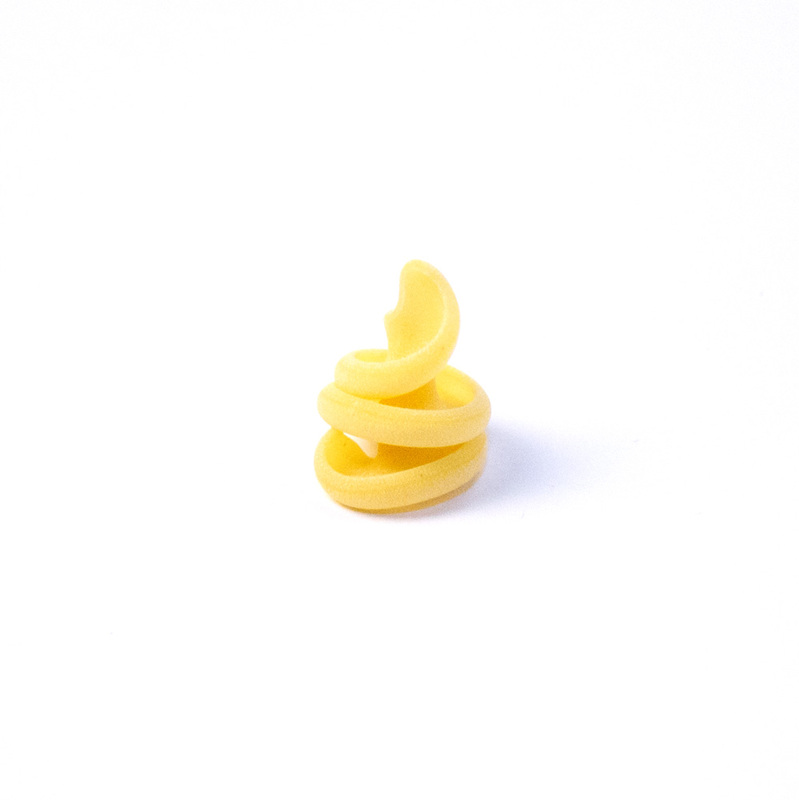 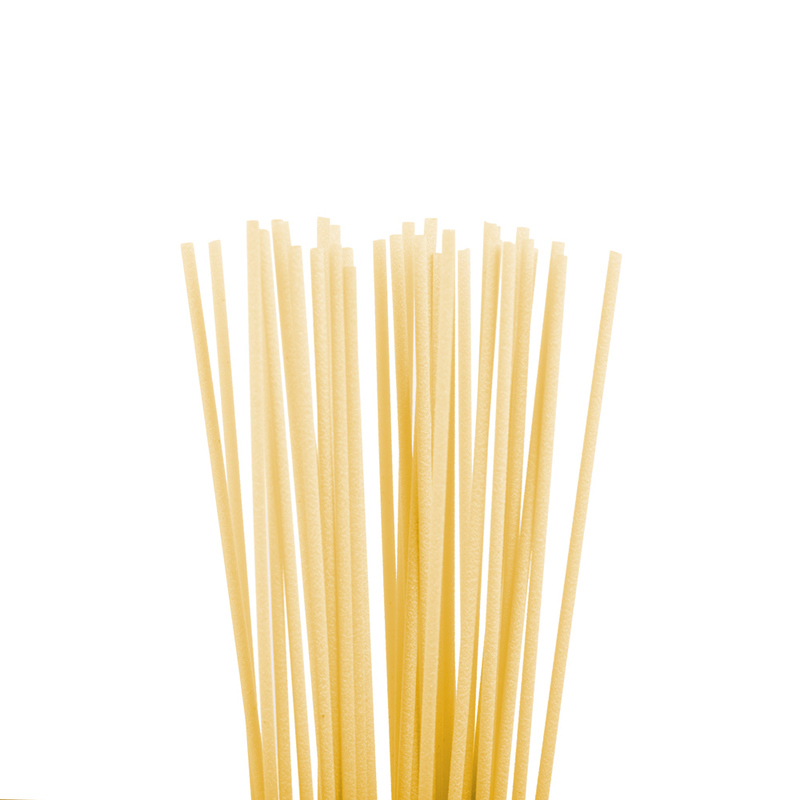 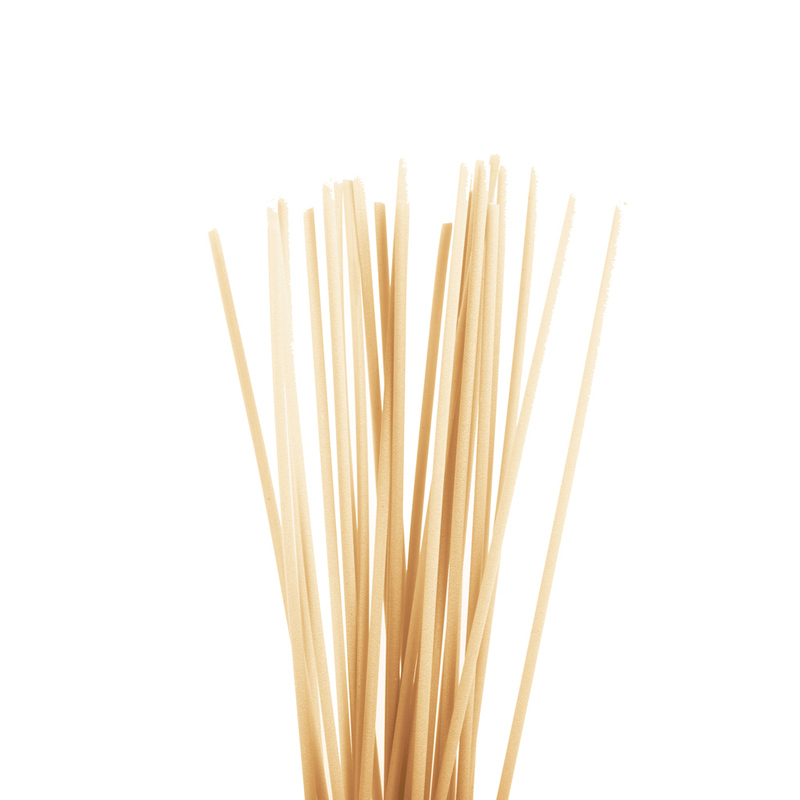 We ship our pasta all over the world with punctuality and accuracy.